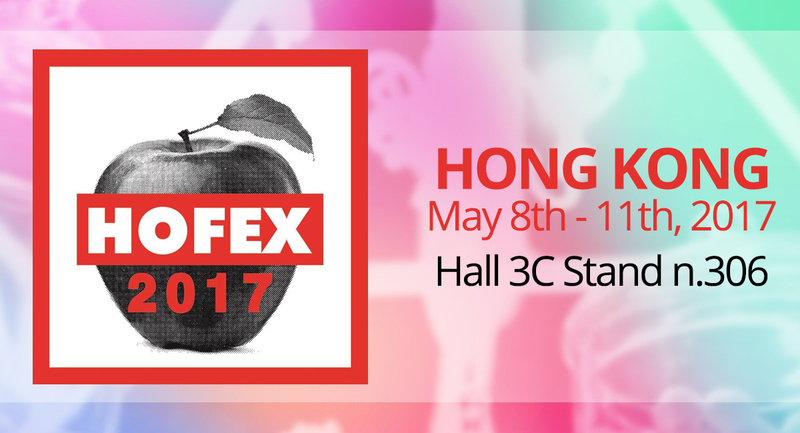 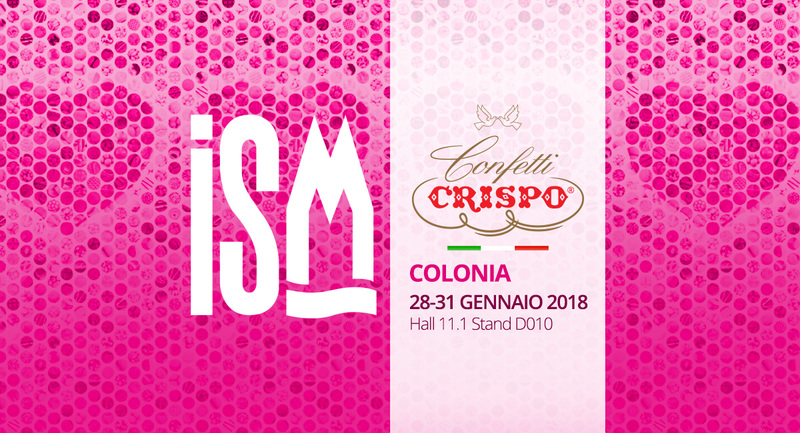 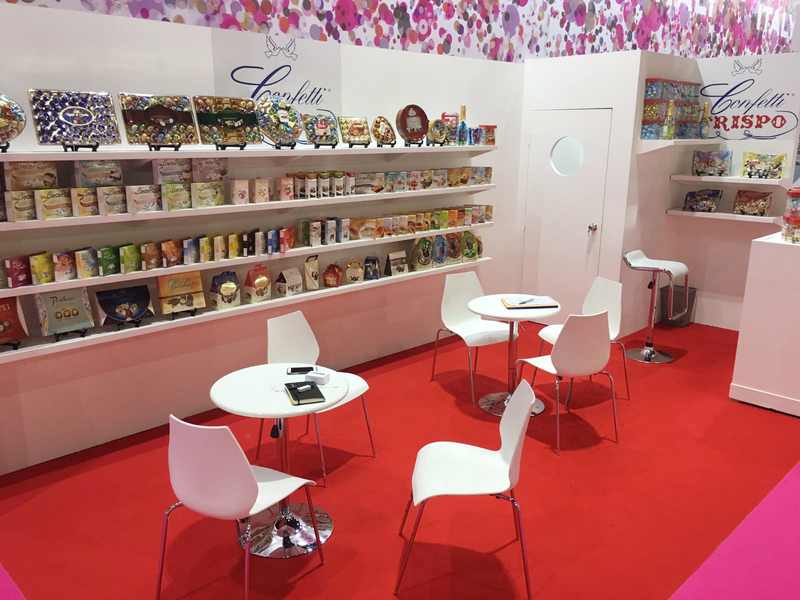 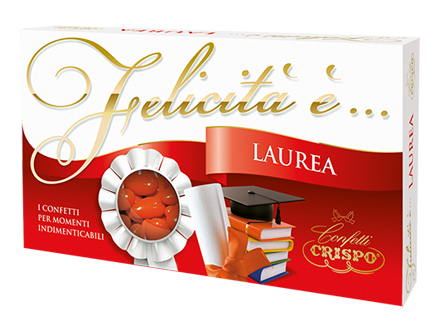 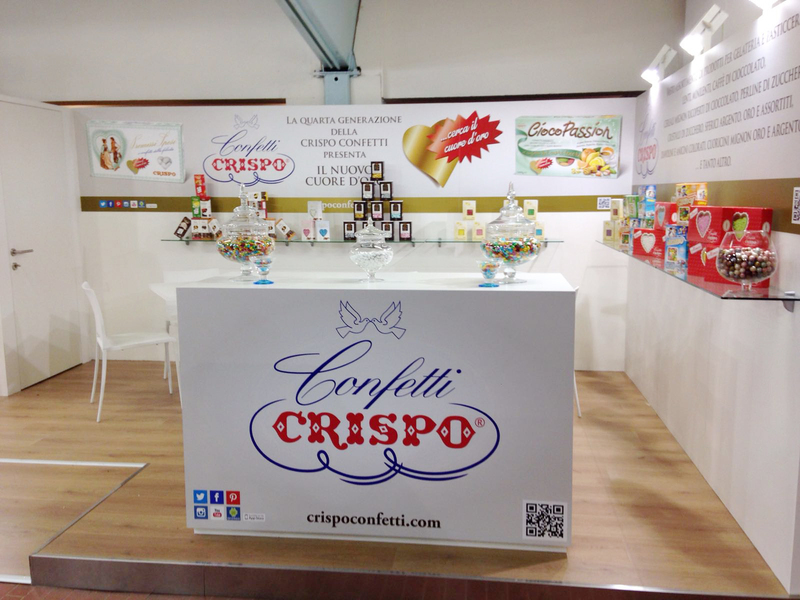 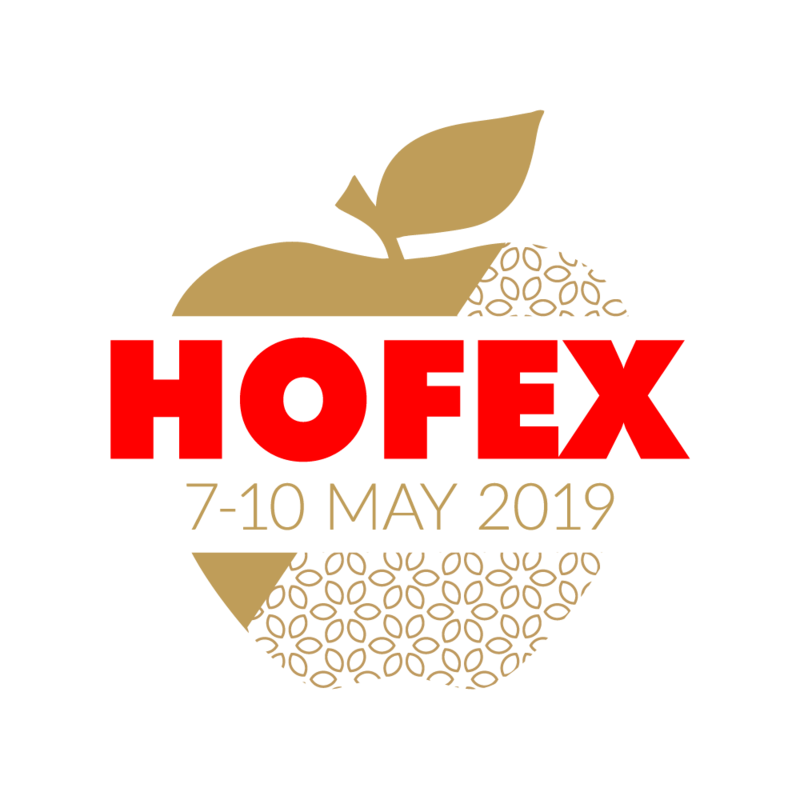 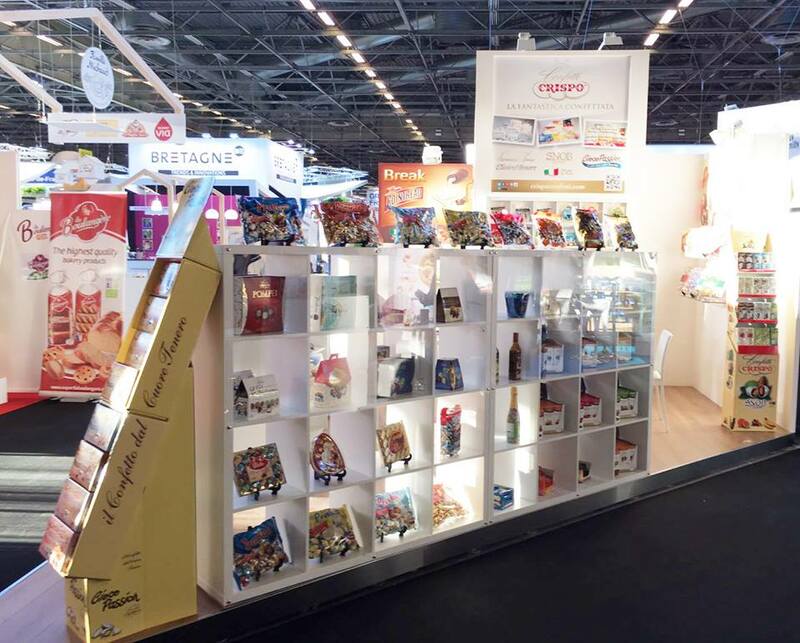 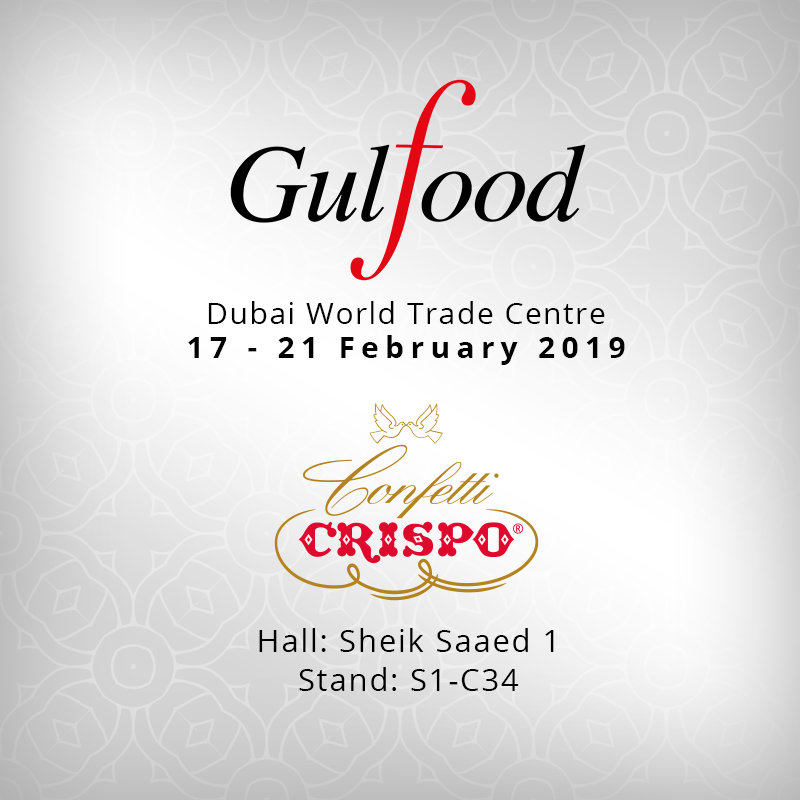 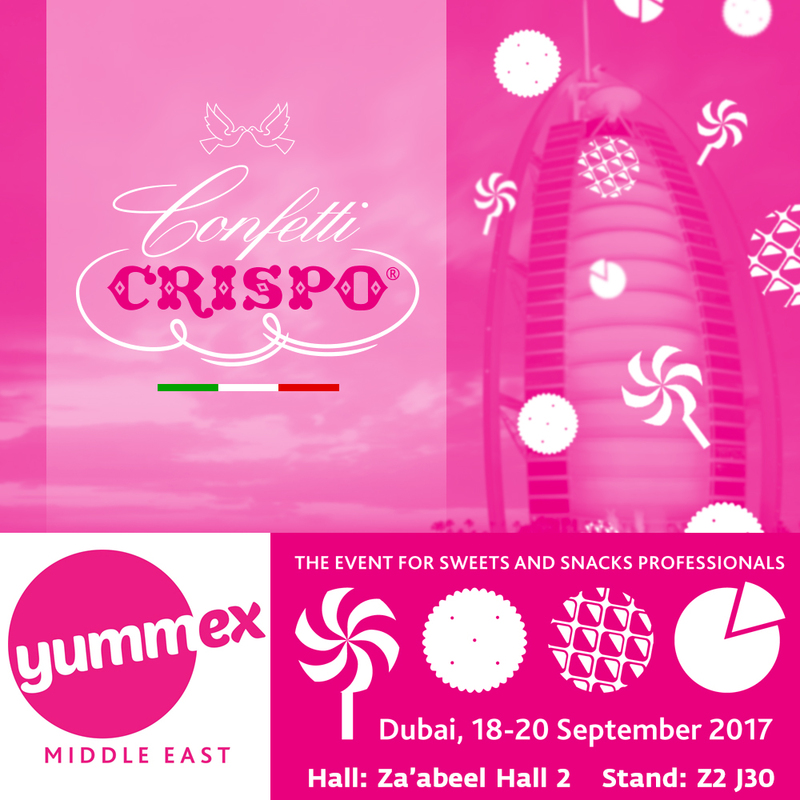 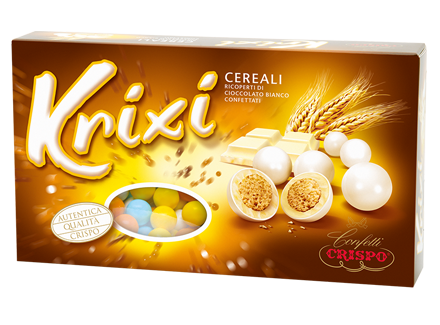 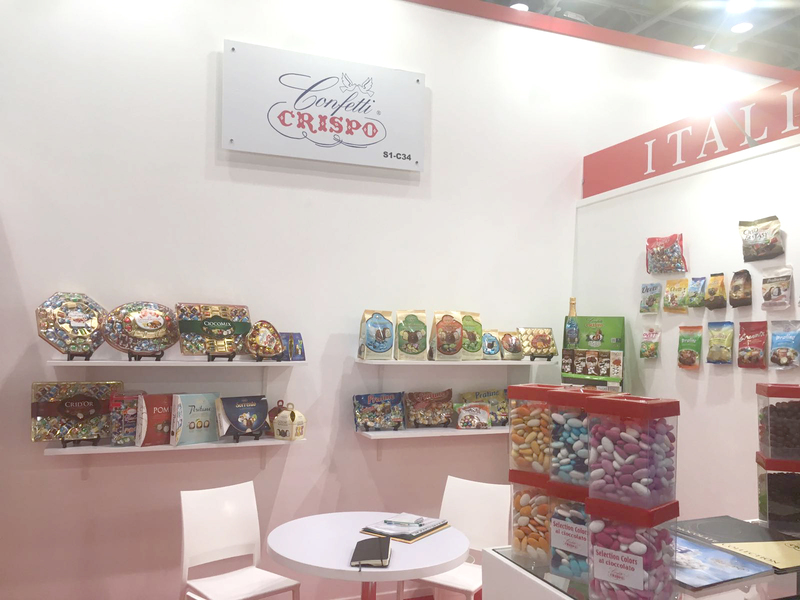 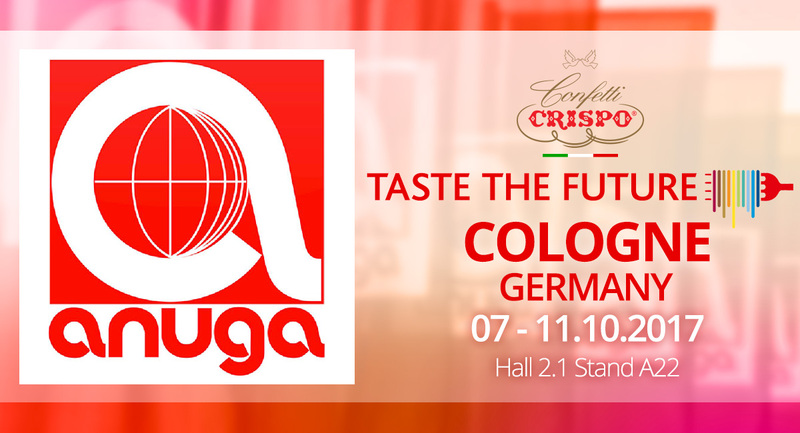 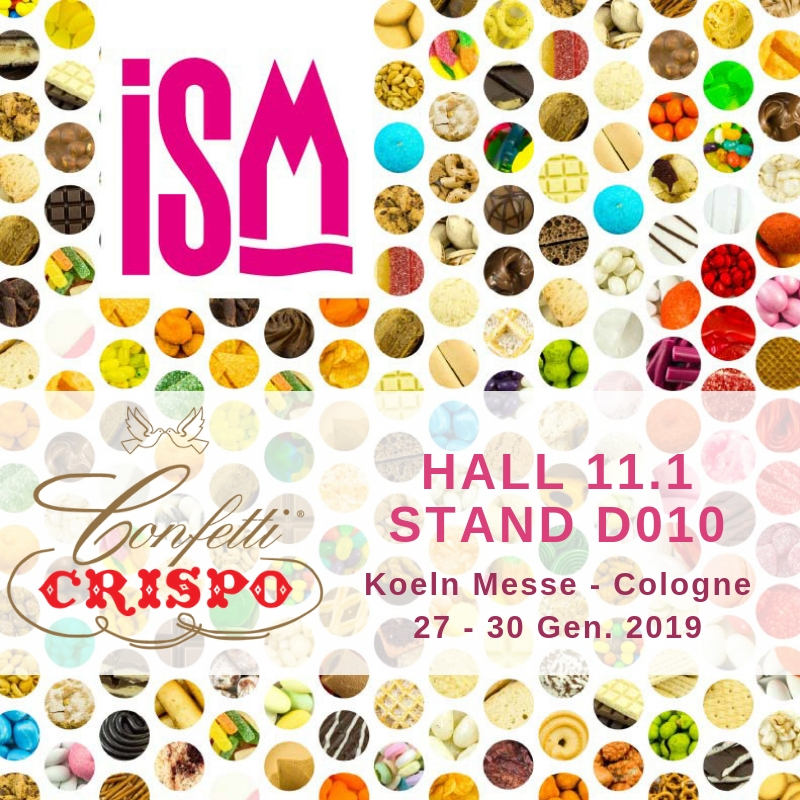 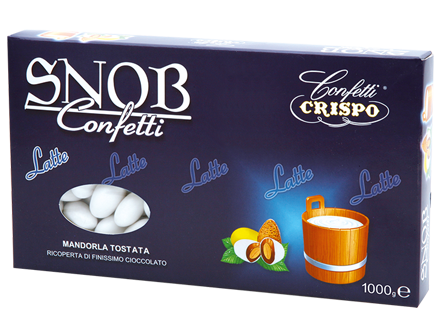 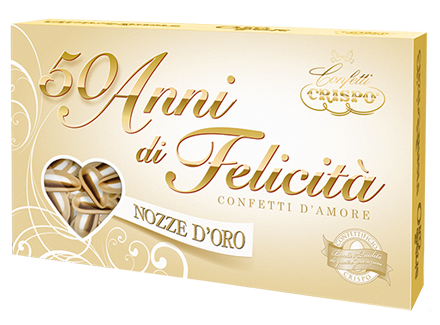 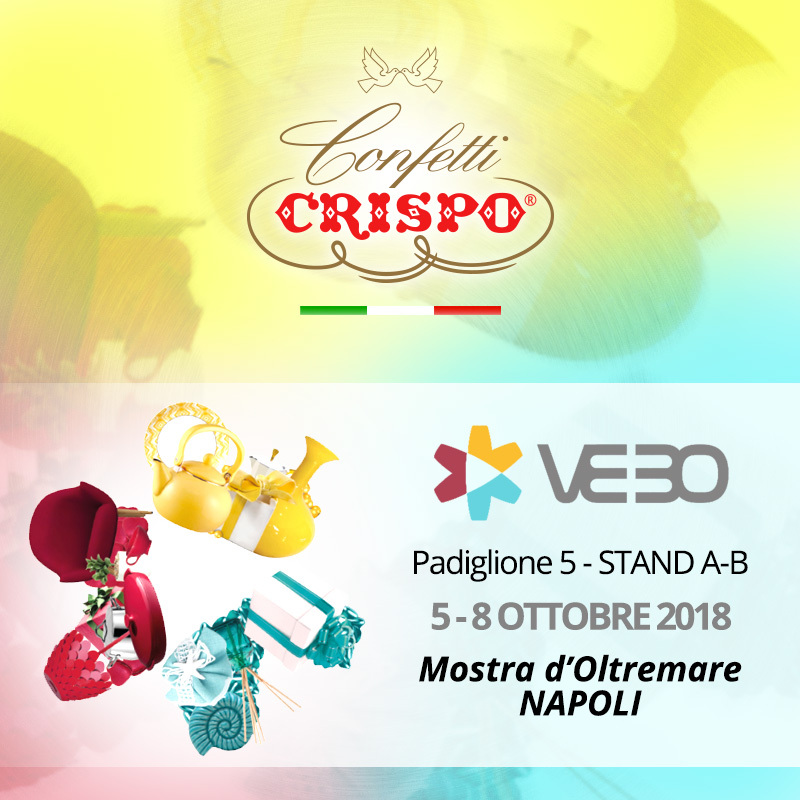 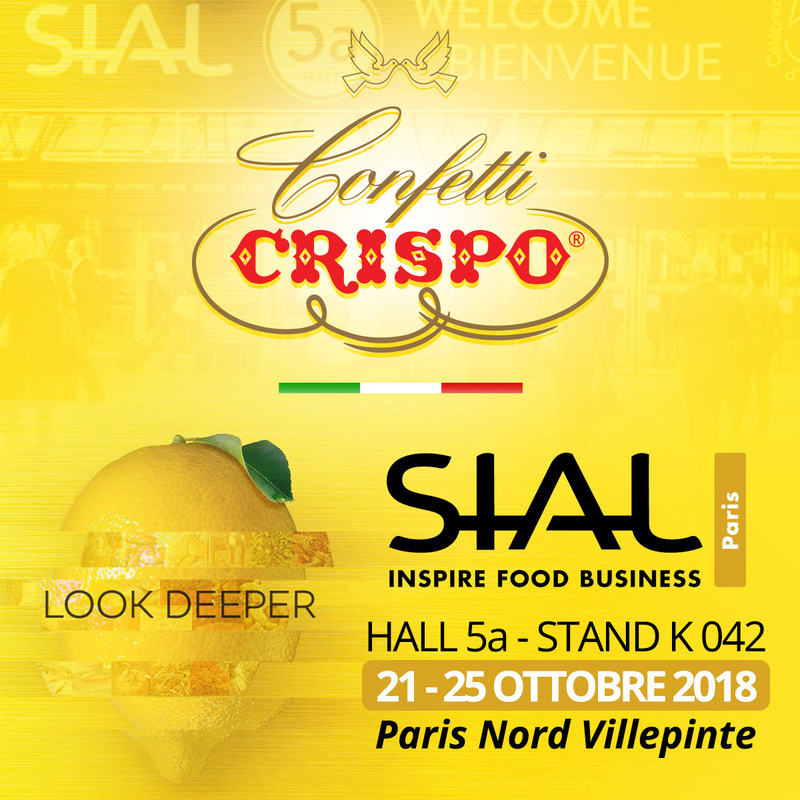 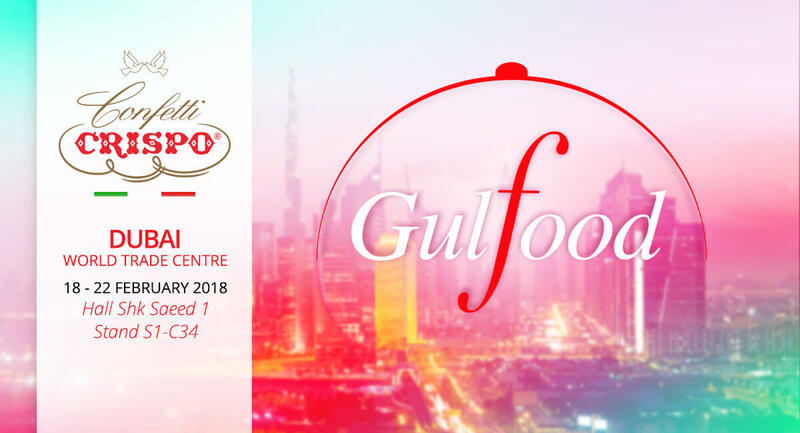 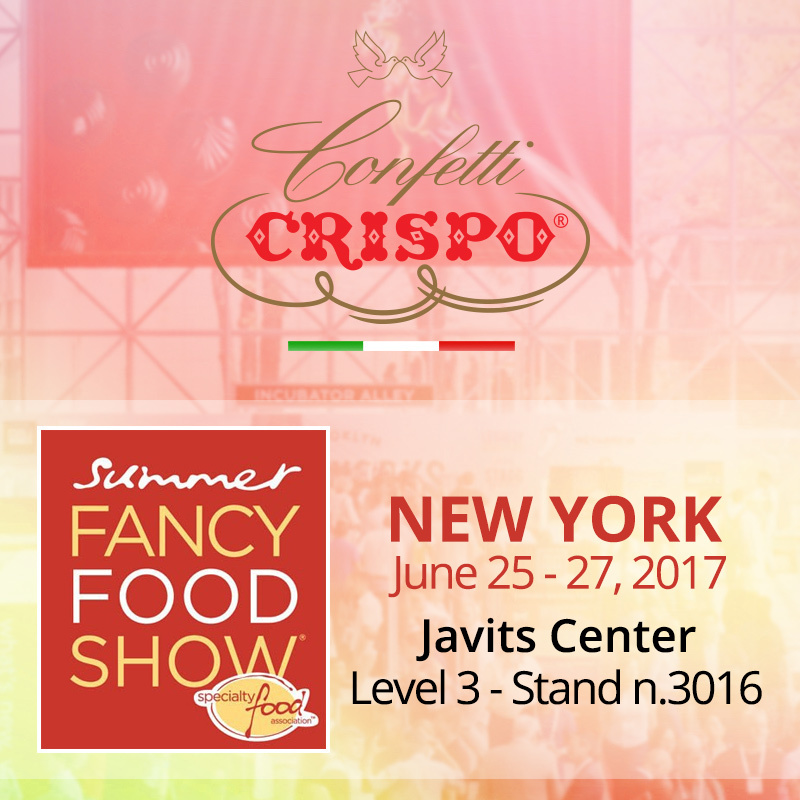 From May 7th to 10th Confetti Crispo will be taking part at HOFEX 2019 in Hong Kong, the most important international exhibition of the agri-food industry in ​​South East Asia. 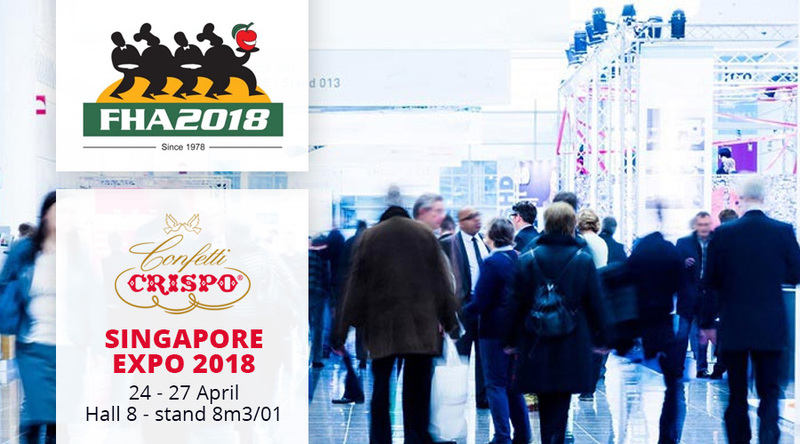 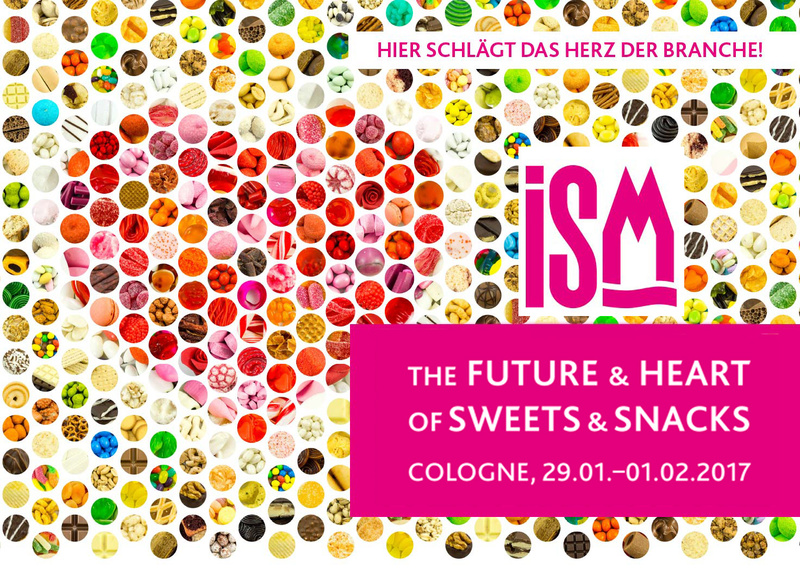 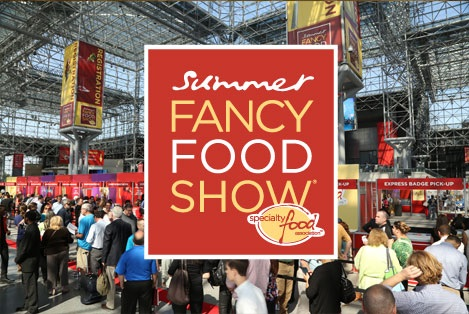 At its nineteenth edition, the biennial trade fair of hospitality industry welcomes more than 2,500 exhibitors and visitors from over 70 countries around the world…. 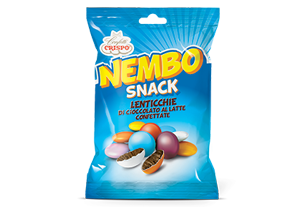 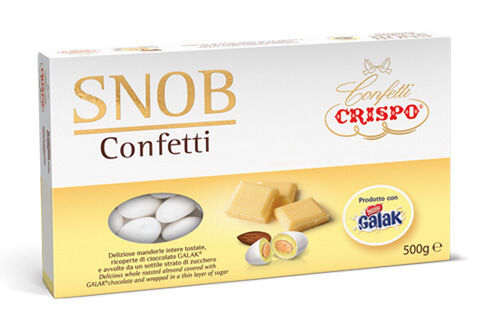 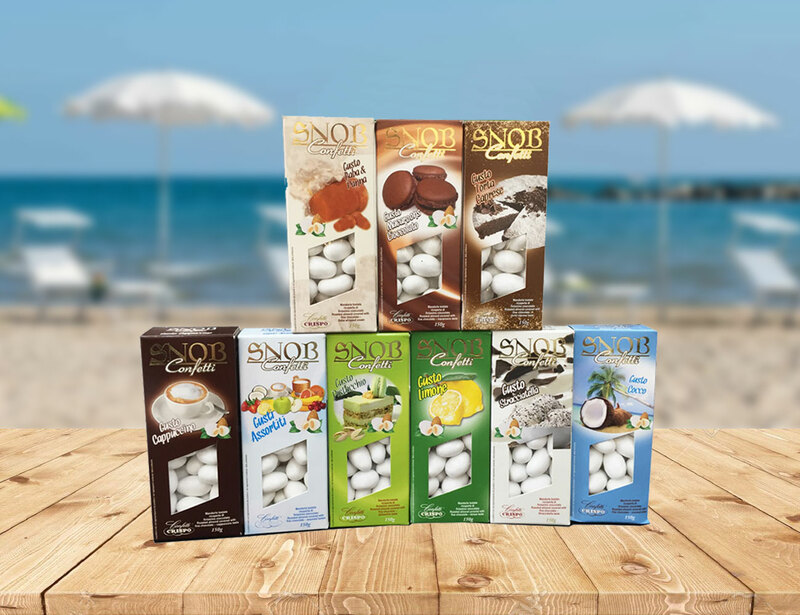 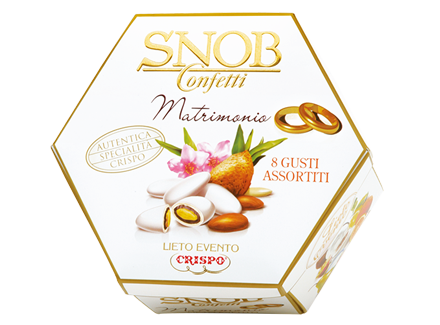 Snob dragees: a new 150g package is now available! 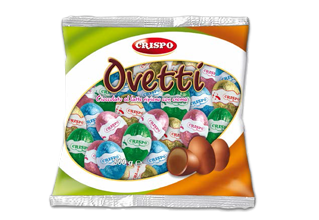 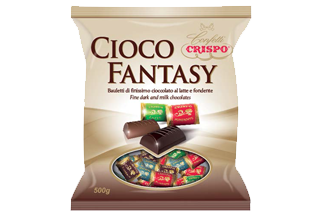 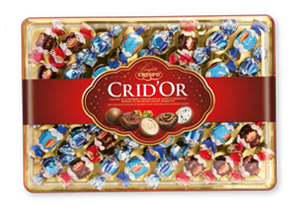 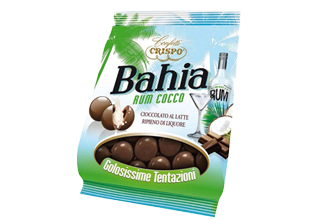 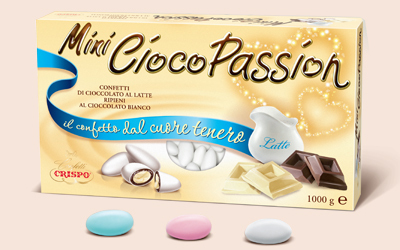 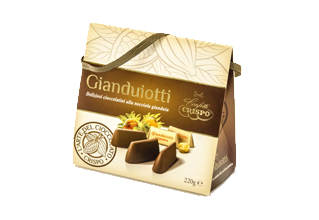 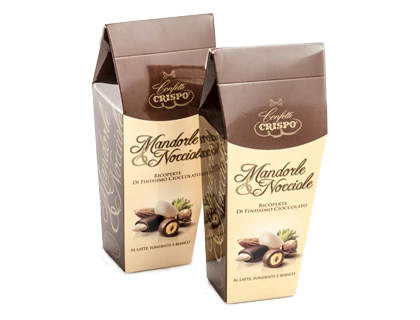 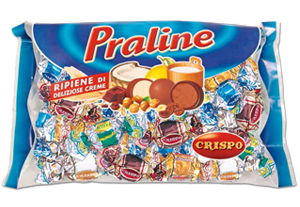 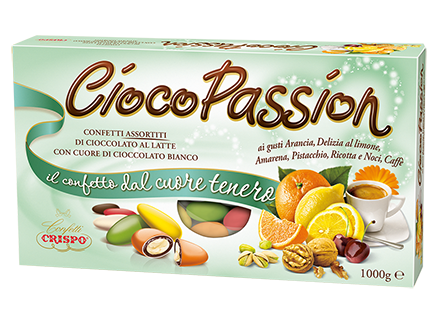 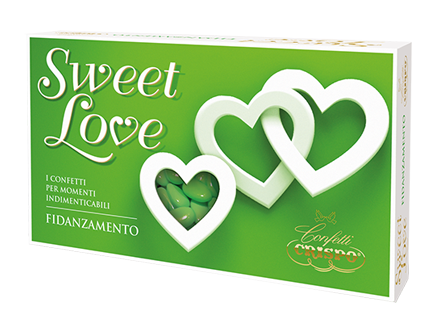 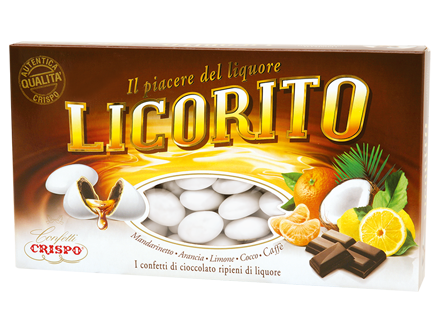 All the taste of Cioco Passion dragees is now contained also in a Mini package. 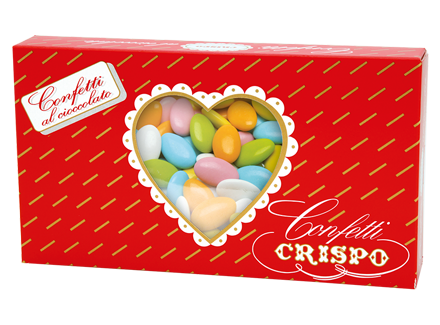 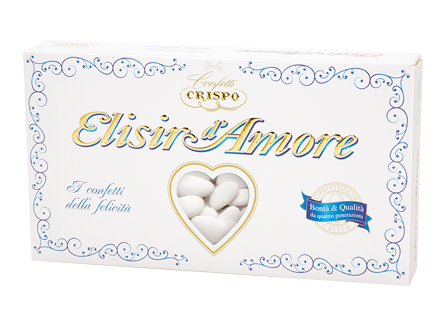 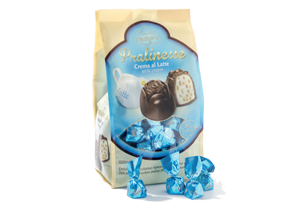 Sugared almonds, milk chocolate filled with white chocolate, are now available in three different colors and will sweeten your happiest moments.